Mark joined the Linx team in 2012 to help establish the insurance division. 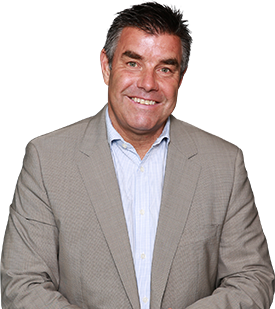 With over 25 years’ experience in Insurance from both a broker and insurer perspective, Mark’s experience has enabled us to develop the insurance business with professionalism, integrity and customer focus. Mark would love to hear what you thought of his service. Click the button below to leave some feedback for him.